Twin Peaks Wins 2018 Chrysalis National Award! dosa by DOSA Receives Gold Nugget Merit Award! Thrillist: dosa By DOSA in Top 23 Indian Restaurants in the Country! 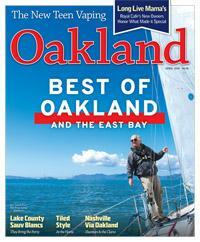 dosa By DOSA Named Best New Restaurant in Oakland Magazine! Modern Farmhouse: Finalist in 2018 IIDA Honor Awards! 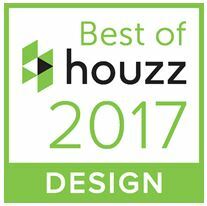 Houzz awards Feldman Architecture their Best of Houzz 2017 award for Design for the 4th year in a row! BUILD Magazine awards Feldman Architecture their "Best Commercial Design Practice - California" award for 2017. We're excited for the recognition as we continue to develop our project list in the commercial field. 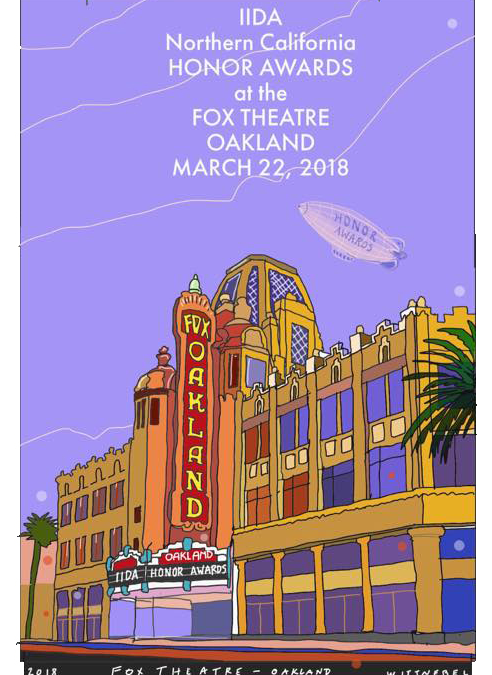 Channing Ave wins the Arnold Soforenko Award! 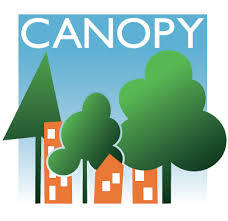 Arnold Soforenko Awards recognize significant contributions to our local urban forest; the project was praised for its remarkable dedication and innovation in protecting a Coast Live Oak during development. Creekside House wins Remodeling Design Award! 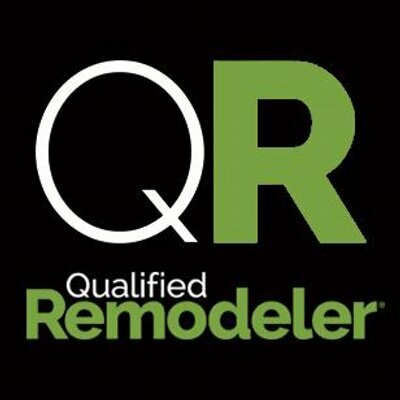 Fitty Wun wins Remodeling Design Award! 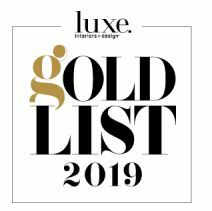 Fitty Wun Wins Builder’s Choice/Custom Home Design Award! Butterfly House wins 2015 American Architecture Award! 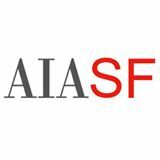 Presidio VC wins a Merit Award in Interior Architecture at the 2015 AIA SF Design Awards Gala. The Northern California Chapter of the International Interior Design Association presents Presidio VC Offices with an Honor Award in the Work Small category.